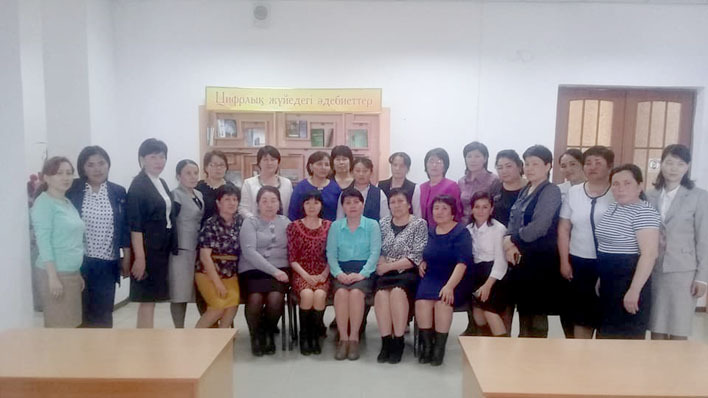 10 new Community Multimedia Centers (CMCs) have been established in the Kyzylorda region with the assistance of the UNESCO Almaty Office, Tajibaev Public Library and the Association of Librarians of the Kyzylorda Region. Today there are 24 CMCs operating in Kazakhstan. Since 2007, UNESCO has supported forty-eight community media organizations in Central Asia. Within the two days, starting from 11 April 2018, volunteers from 24 community media are being trained on the basics of media and information literacy and information production for the residents of their villages in the Tazhibaev regional library in Kyzylorda. The Association of Librarians of the Kyzylorda Region organized the training, while the UNESCO Almaty Office provided the participants with mobile equipment. 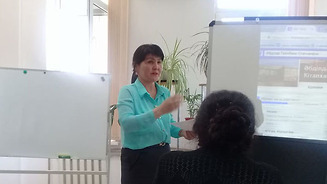 The preparation for the training was conducted from mid-February until 22 March 2018 by experienced CMCs with the technical assistance of the UNESCO Almaty Office. As a result, the new CMCs were provided with technical consultations by their colleagues trained earlier by UNESCO, as well as created their own web pages and published first photos and stories. UNESCO Almaty Office combined the newly created resources in the application "Voice of Kyzylorda". Today this Android application reflects the voices of all communities of the Kyzylorda region. A special role was played by the CMC "III International" from Karmakshy district chosen by all centers as a mentor in the experience exchange. Aral district: Sekseul, Zhaksykulysh, Rayym * Kazaly district: Zhankozha, Orkendey, Birlik*. 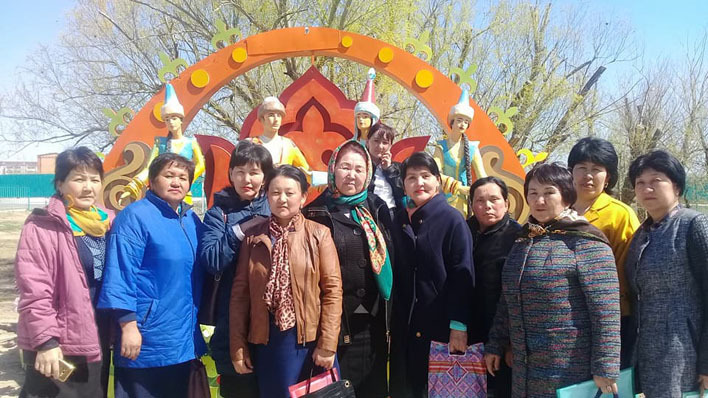 Zhalagash district: Akum, Madeniet, Eset Batyr*, Bukarbay*. Syrdarya district: Inkardirya, Akzharma, Kogalykol*, A.Tokumbaganbetov*. Shieli district: Enbekshi, Sututobe, Dosbol*. 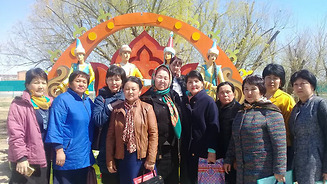 Karmakshy district: III International, Toretam*, Zhanazhol*, Akai*. Zhanakorgan district: Birlik, Kozhakent*, Temenaryk. * New CMCs estblished since February 2018. 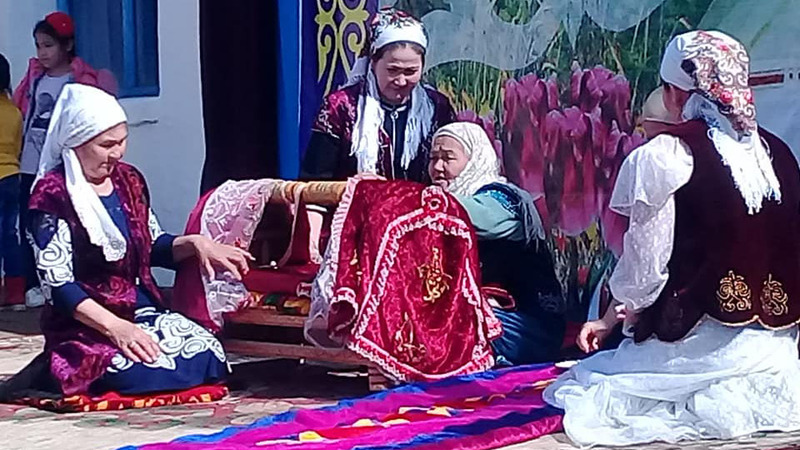 Community Media in Kyrgyzstan recognized by state. News and the list of Kyrgyz community media is available on the website of the Association of Community Media of Kyrgyzstan .